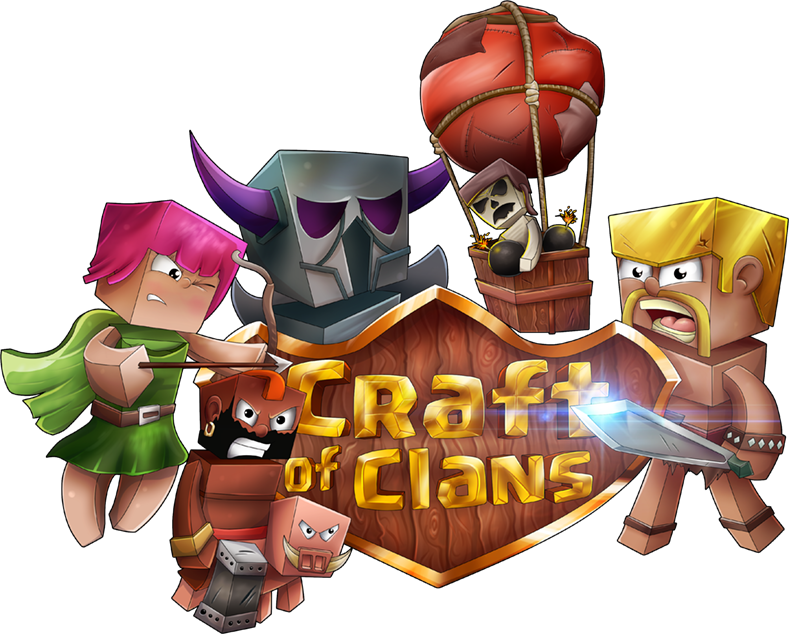 http://www.craftofclans.net/forum/index.php?threads/big-party.217500/ i have a big party coming! do you know when i said this? i dunno what i should say. I'm active like 24/7 on the forums. why i got active member? Dw still post it, there will be no harm done in doing so. can somebody like email ban those spammers? i just cant break rules! i want to stay in this server!